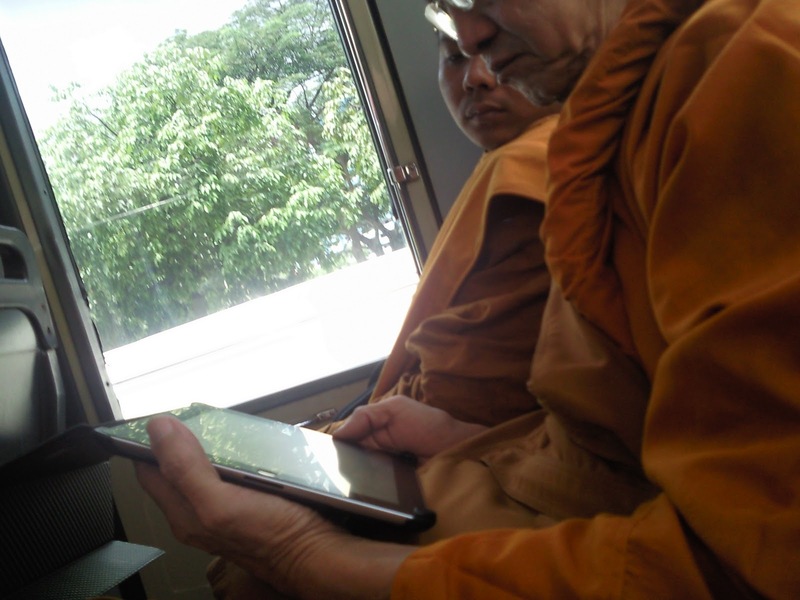 found a rear seat next to 1 of the monks enjoying YouTube on iPad. check out what's the commotion about. 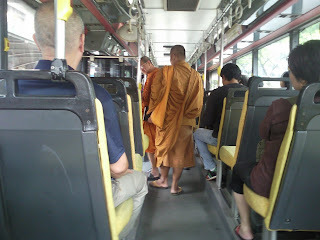 Monks alighting at Bugis Junction, finally noise die down... phew!